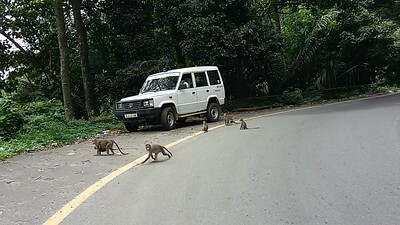 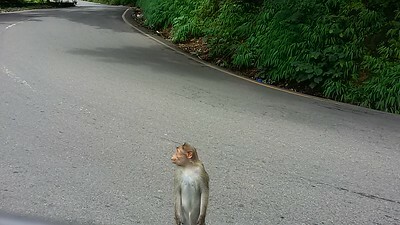 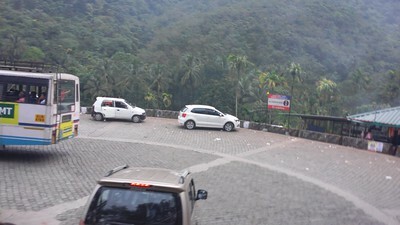 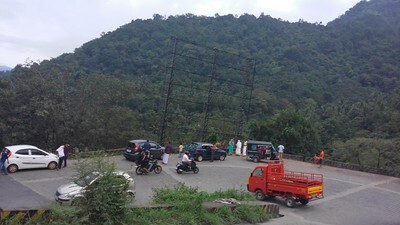 Thamarassery is a major town and a taluk in Kozhikode district of Kerala, India, 30 km east of Kozhikode (Calicut) City. 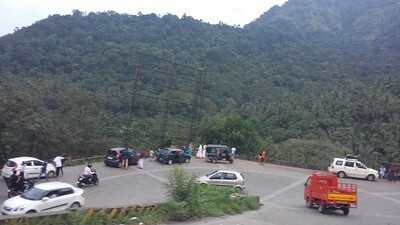 It lies on the Calicut - Wayanad - Mysore route (National Highway 212). 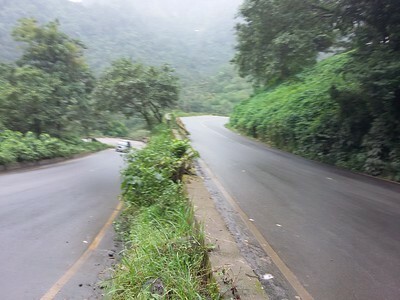 Thamarassery spreads across 56 square kilometers and belonged to the Kottayam kings during the pre-independent era. 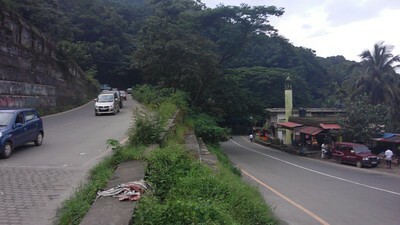 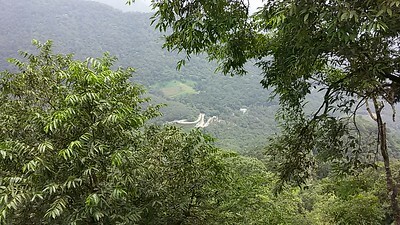 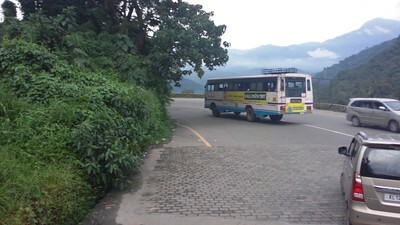 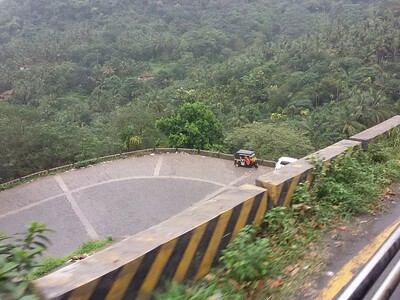 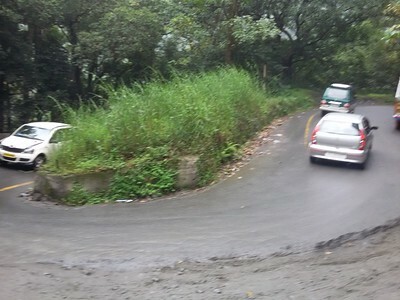 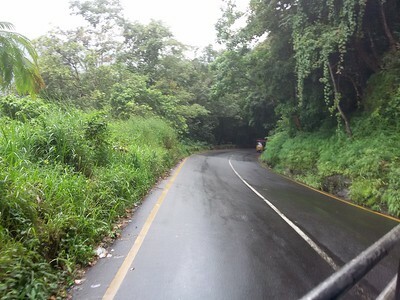 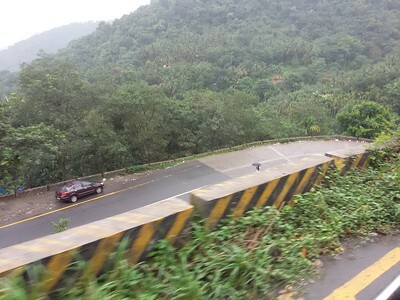 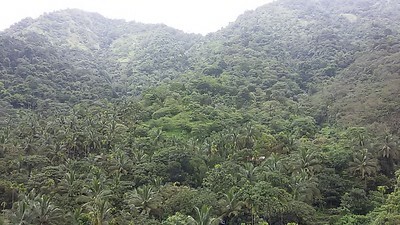 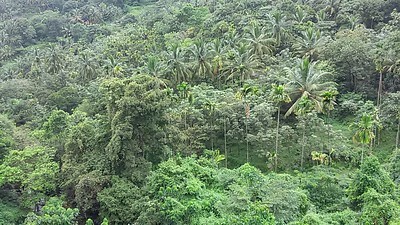 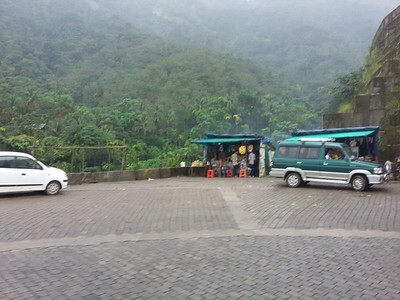 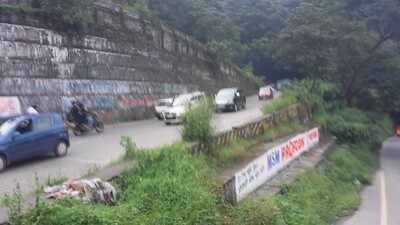 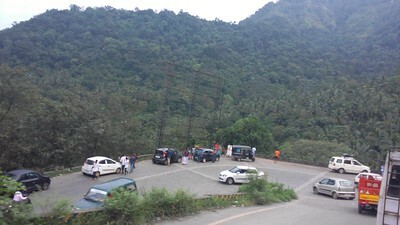 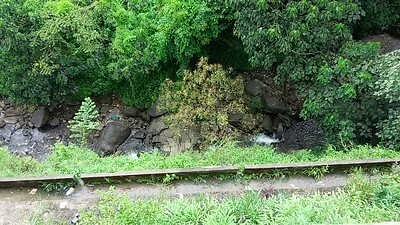 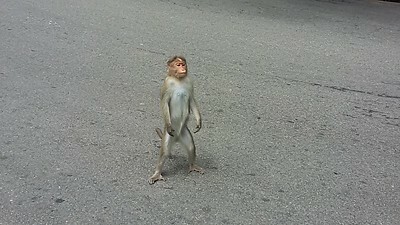 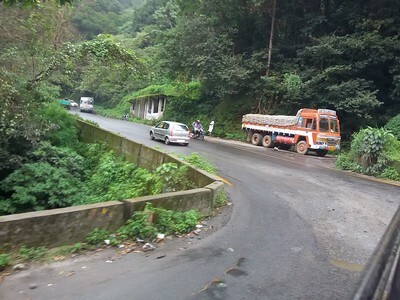 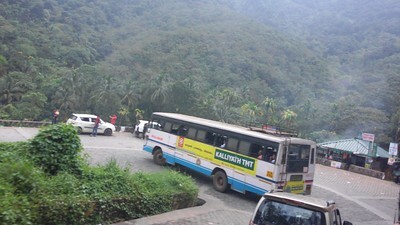 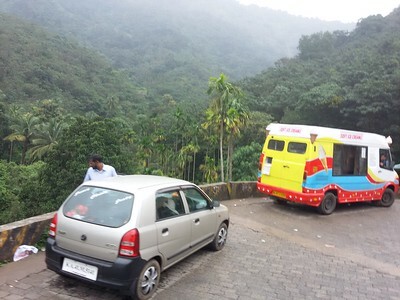 Thamarassery is a taluk and one of the suburbs in the Kozhikode district. 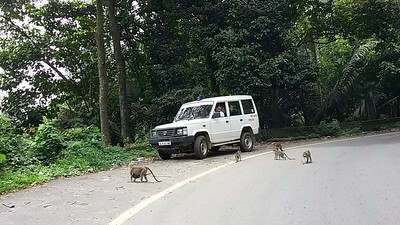 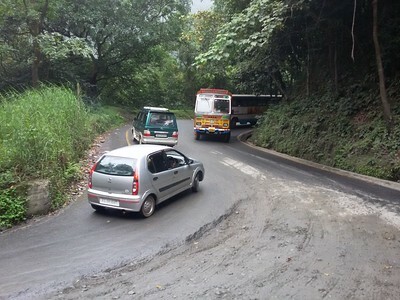 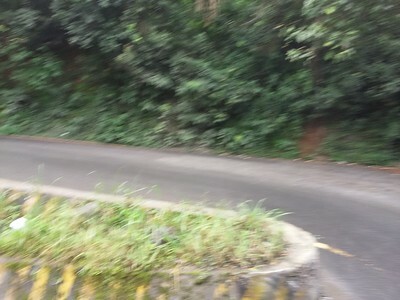 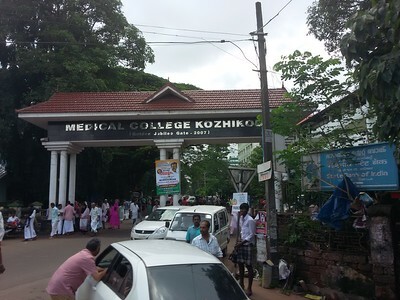 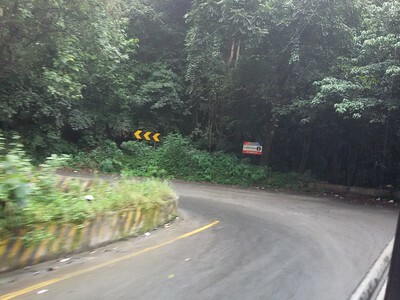 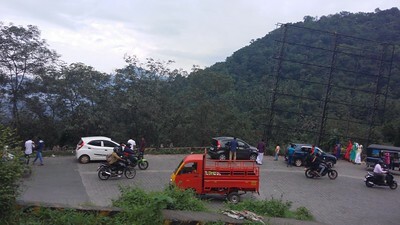 The Thamarassery town is strategically placed as roads to four other busy nearby towns (Koyilandy, Kalpetta, Mukkam and Kozhikode) converge from here, all around 30 km from Thamarassery.Apart from the National Highway, the Koyilandy - Nilambur State Highway also passes through here. 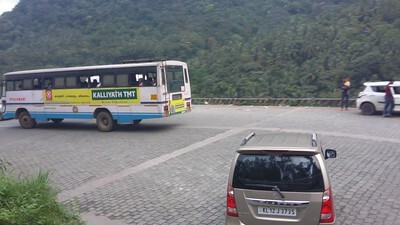 Nearby places include Koduvally, Thiruvambady, Balussery, Kodencheri.